Deadline to RSVP is Wednesday, March 26th at 11:59pm EST. 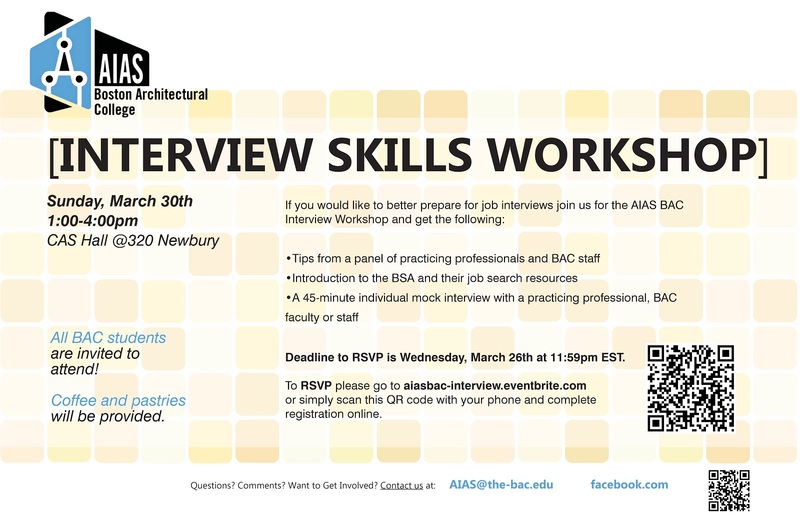 All BAC students are invited to attend! Coffee and pastries will be provided.